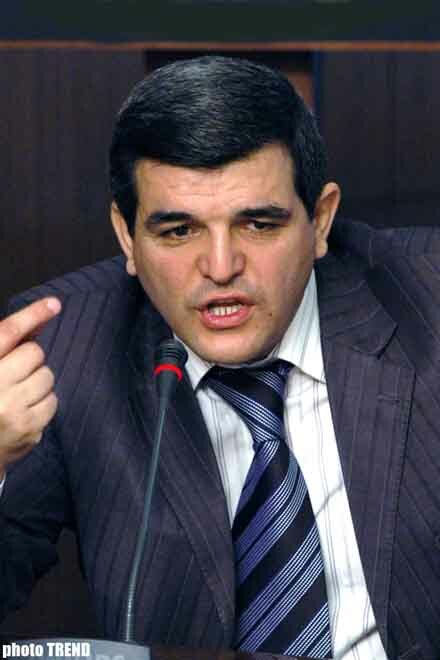 The participants of the congress decided that due to the rapid development of the Azerbaijan Great Establishment Party (GEP), there us no need to change the leader of the party, the GEP Chairman Fazil Gazanfaroglu told Trend. Opposition Great Establishment Party held its second congress on September 30. During the congress, elections were held for the chairman and the members of the Control-Inspection structure of the party, members of the Assembly, and the former Chairman of the party Fazil Gazanfaroglu was elected the chairman again. In addition, Gazanfaroglu stressed that all structures were formed in a new composition and a new political course of GEP was defined. According to Gazanfaroglu, his party will be a liberal and democratic party. The human factor will be primary for our party. We want to minimize the monopoly of the government in the economy, Gazanfaroglu emphasized. He said that all participants of the congress wanted to see him in the post of chairman. According to Gazanfaroglu, if the chairman of the party unsuccessfully works, it is possible to replace him in the future. There is no irreplaceable person. If the leader cannot work, a necessity appears to replace him/her. The participants of the congress mentioned that due to the rapid development of the party and successful political course, the re is no need to change the chairman, Gazanfaroglu said.